starting a business is easy, right? I spent the last week at an entrepreneurship conference in Utah, and I must admit that it was one of the best experiences for me as an aspiring entrepreneur. We spent the majority of the conference listening to panel discussions and networking, but it was the last day of the trip that I gained my biggest lesson. We went skiing. Yes, skiing. As someone who never even learned to ride a bicycle, I was nervous. I’m about as athletic as a turtle, and while I was excited, there was a part of me that knew something was going to go wrong. That feeling was pretty spot-on. 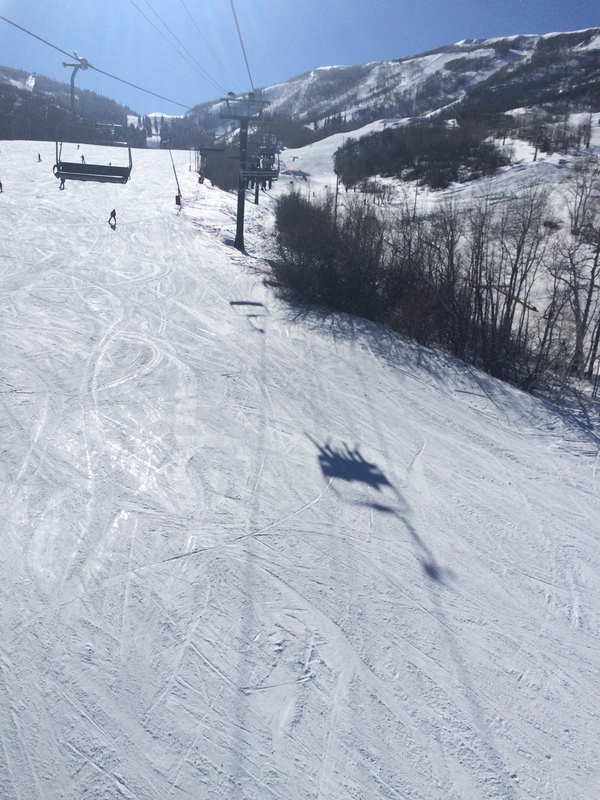 I wasn’t the only person who hadn’t skied before, but I was the only person who could not get the hang of it. I kept falling down, getting back up and then falling down again. I couldn’t figure it out. And if you know me very well, you’ll know that nothing is more frustrating to me then when I can’t figure out how to do something. My group members were going on all the slopes, but here I was—stuck on the bunny hill. The left side of my body and my shins were splotched with bruises, my clothes were covered in ice and snow, and my fingers were bleeding from repeatedly falling over and hitting the snow. After I fell down for one of the last times, I suddenly realized something. This was the greatest lesson in entrepreneurship I could have received at the time. Nothing says, “It’s okay to fail, just as long as you get back up,” more than this situation. I chose to keep getting up and trying to ski. I could have quit, or I could have listened to that random instructor who kept telling me I’d never learn to ski on my own. I was determined to prove him wrong. I was going to ski down this bunny hill if it was the last thing I’d ever do. So, here’s the takeaway: Entrepreneurs don’t quit. To be an entrepreneur, you have to be determined. You have to have a goal, and you have to do whatever it takes to reach it. Yes, there will be times when you’re in pain. But know that there also be times that you will feel like you’re on the top of the world. When I finally skied down that bunny hill, I was so excited that I just started laughing like a madwoman. I got some interesting stares, but I didn’t care. Being dedicated to a goal or idea isn’t wrong. It only becomes wrong when your strategies are no longer working or giving you any value. For you aspiring entrepreneurs out there, don’t ever stop being dedicated to your goals and ideas. Sometimes, it’s all you’ve got, and it’s your job to create value with the expectations you set for yourself and your business. This was taken from the ski lift. I told my professor that I had to ride the lift at least once, and he was extremely helpful (thankfully). 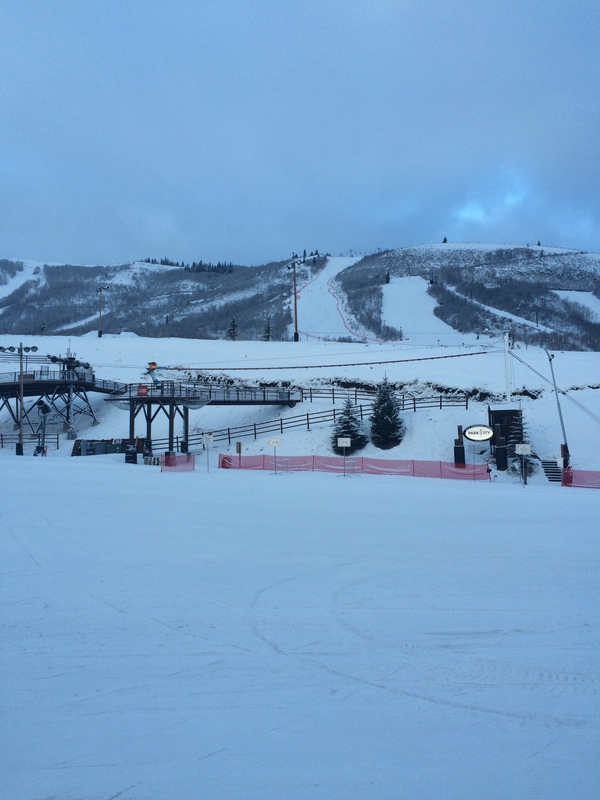 We were skiing at Park City Mountain Resort in Park City, Utah. Here’s overview shot of the slopes. I heard that all the slopes were super steep, and they looked scary from my beginner’s perspective. Fun fact: The U.S. Ski Team for the Olympics was practicing on these slopes while we were there! A few of us were able to catch a glimpse of them walking around the resort. Another overview shot of the slopes. 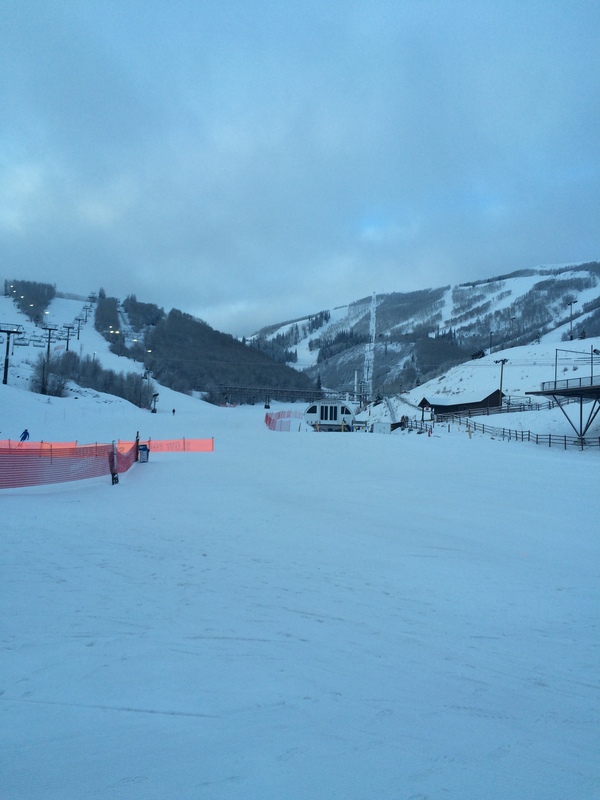 This area was the beginning of the bunny slope that I repeatedly skied on for four hours. Posted on February 7, 2015 February 7, 2015 by nmb329	This entry was posted in Uncategorized. Bookmark the permalink. ← So…How About that Business Plan?